We have the expertise, experience, reputation and network of high-level contacts to ensure the success of any shipping venture. Since 1946 Hellespont has been specifying, procuring and technically managing ships for itself and others, in addition to building and maintaining long term charter relationships and commercially managing ships and pools. Hellespont systems and processes are ISM, ISO 9001:2015, ISO 14001:2015, ISAE 3402 Type II certified and strives to meet the energy objectives of ISO 50000. Hellespont provides full technical management services to all vessel types. An integral part of the value chain offered by Hellespont is commercial management. Hellespont provides transparent and detailed reporting to investor’s and owner’s standard. Hellespont provides full technical management services to all vessel types, aiming at strict cost control, limiting down times, setting high maintenance standards and increasing the vessel’s value. Hellespont operates a fleet of tankers, bulkers, offshore and other vessels. Through qualified crews and management systems we have achieved the highest vetting ratings as well as a reputation of quality and trust with major oil companies and bulk traders. Our comprehensive Safety Management System facilitates compliance with all statutory and industry requirements. The good working environment under Hellespont is responsible for a high retention rate of our seafarers, helping us meet industry challenges such as the oil companies (OCIMF) tanker experience matrix. Hellespont offers full technical management services from its offices in Hamburg, Athens, Singapore and Manila. Our reporting is not limited to strict budget control but also includes liquidity projections to enable fast decision making. Our communication is focused on a constant and transparent dialogue with owners, including regular meetings to analyse deviations and agree corrective measures. The crew is at the center of asset management. We at Hellespont therefore regard it as our duty and responsibility to place carefully selected, experienced and highly trained crews on board the vessels managed. 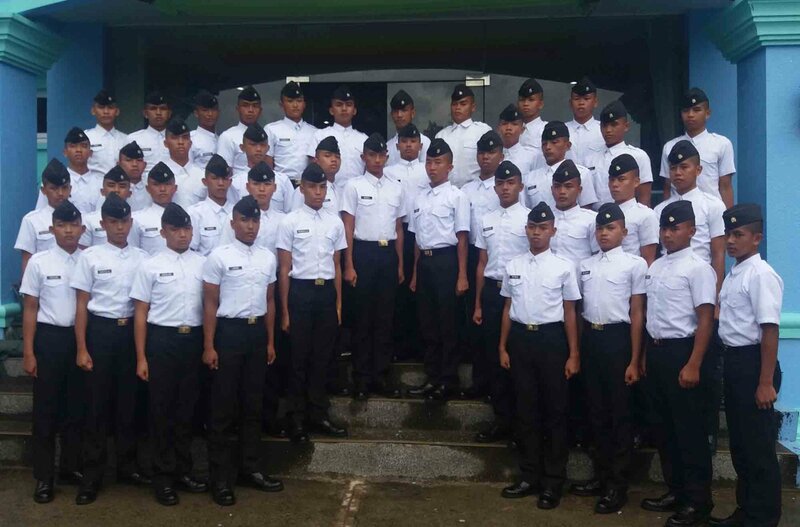 This starts from our own cadet program and extends to training and constant improvement of skillsets and knowledge levels. We have delivered quality crew to our customers out of our Manning Agency in the Philippines since 1986. The company places great emphasis on the education and training of its officers and ratings. 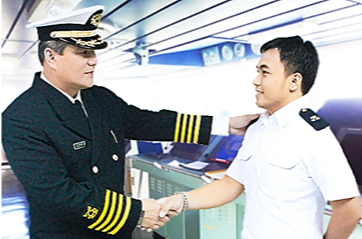 The industry is in need of capable, trained and experienced seafarers. Our Manning Agency in the Philippines has supplied quality crew to clients since 1986. Access to one of the largest seafaring communities in the world coupled with our commitment to ensuring the well-being of crew members and their training to the highest standards ensure that your assets are in good hands. The past decade has seen a remarkable growth in the world fleet, making sustainable crewing one of the major challenges faced by the industry. Our focus on recruitment, training and retention of seafarers through an established local presence has helped meet these challenges. Aside from direct crew recruitment through the Manning Agency, we work with selected, trusted and regularly audited crewing agencies around the world, allowing us to meet client requirements concerning crew nationality. 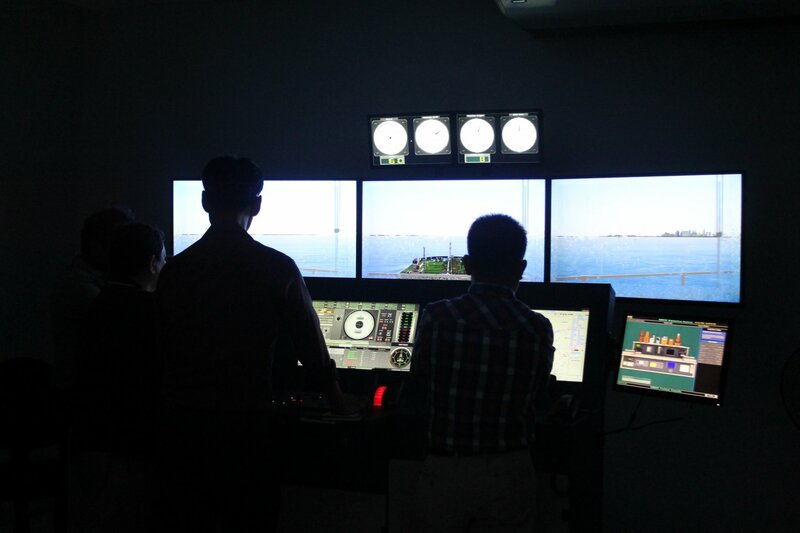 Through our own dedicated state of the art Maritime Training Centre, established in 2016, we can assure a high standard and an up-to-date educational curriculum, enabling our crews to weather the challenges and demands of the industry, today and tomorrow. Manship Maritime Training Center, Inc. (MMTC) is a Maritime Training Institution primarily to provide nautical training programs to marine officers and crew. 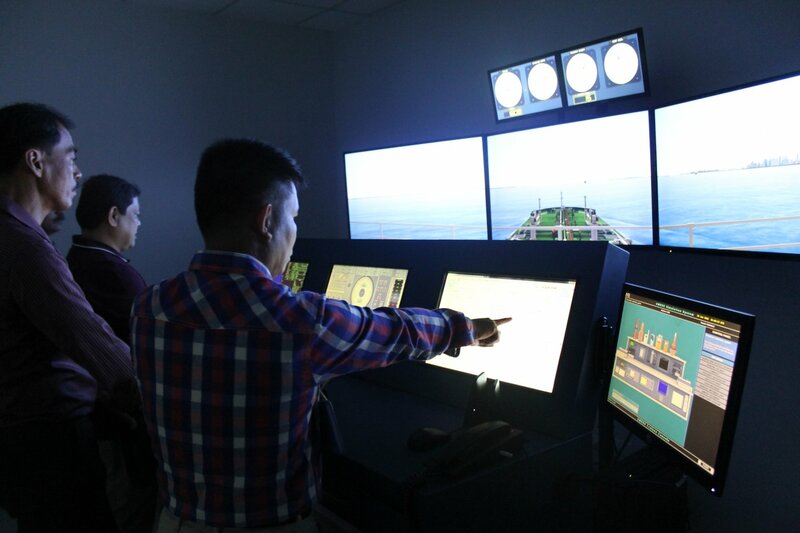 MMTC endeavors to provide first-class, specialized and customized maritime training programs using state of the art equipment and practical teaching methods to marine officers and crew. MMTC is also working on training modules developed to meet criteria specified by ship owners. Since each principal has its own sets of standards, training courses are dynamic in nature and continuously evolving. With trainee numbers growing every year, the MMTC is continuously developing and expanding its portfolio of courses. The industry long term is dependent on capable, trained and experienced seafarers. Hellespont’s policy is to develop young and promising candidates. A pool of competent mariners has been established through nurturing partnerships with maritime universities and colleges and by offering academic scholarships to the most proficient and able students. Following a detailed curriculum and training program we ensure that candidates embrace the group's philosophy, values and mission, thus complementing their technical and nautical education and allowing them to become seafarers we can safely entrust the vessels under our management with. 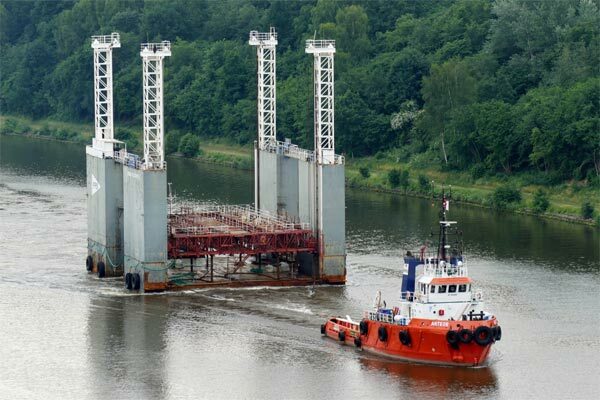 Hellespont has been building, maintaining and operating ships from inception. Our experienced consultants are quickly to hand with the ship and industry-specific expertise you need to make the right decisions, reduce costs or ensure you get the highest standard of service at the best price from your newbuilding or repair yard. The newbuilding department and dedicated site teams at Hellespont have over 30 years of experience. 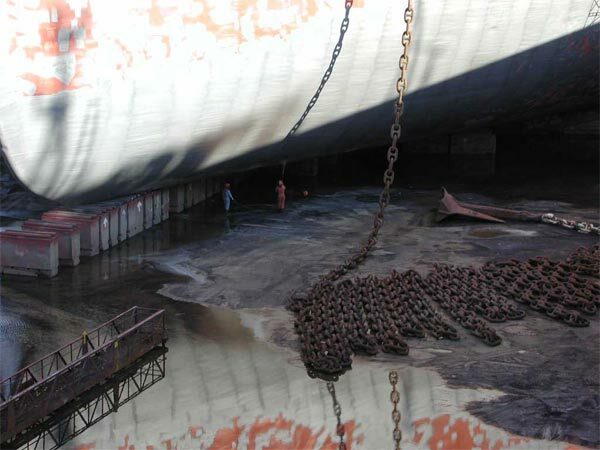 In a life cycle of a vessel the largest spendings are encountered during drydocking. We at Hellespont see innovation and continuous improvement as a serious responsibility. The newbuilding department and dedicated site teams at Hellespont have over 30 years' experience in supervising the construction and delivery of over 80 vessels to shipyards all over the world. Drawing approval, maker selection and overall supervision of projects is conducted by a dedicated newbuilding department. Site teams are established at the shipyard from steel cutting to delivery, with every step being closely monitored to ensure delivery of a quality vessel. The site teams consist of experienced supervisors under the management of a site office manager who is the point of contact for all communications and reporting. We ensure rigorous construction supervision that delivers our customers high quality ships out of yards. 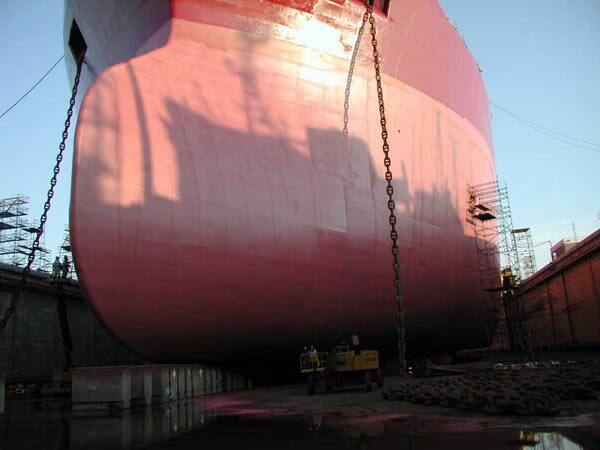 The largest spendings for a vessel in its life cycle occur during drydocking – statutory or non-statutory – or when repairs become necessary. 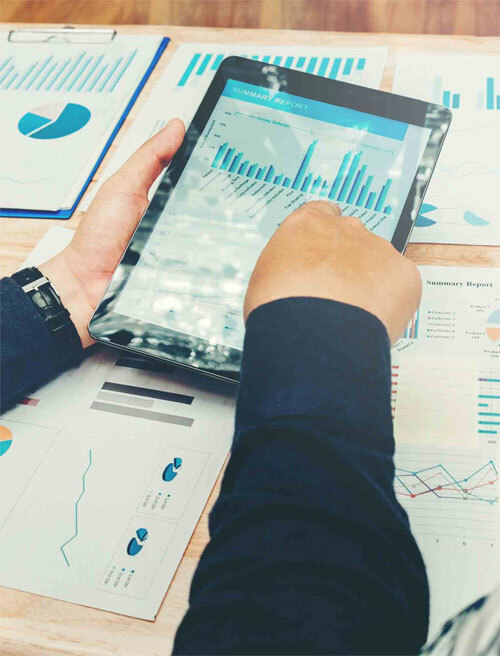 Proper planning and vigorous supervision by our specialists ensure the original budget is met or necessary additional expenditure properly documented and negotiated. Close liaison with the owner, insurance company and suppliers is a must. We at Hellespont see innovation and continuous improvement as a serious responsibility, hence act proactively in finding new ways to enhance the welfare of seafarers, in addition to the safety and longevity of vessels. Through our consultancy services we extend the wealth of knowledge gained over years in attending to more than 80 newbuilding and conversion projects to clients across the entire industry. Hellespont is highly responsive to your needs, helping you make the right decisions, reduce costs and ensuring you get the highest standard of service at the best price. We have a strong track record for making vessels and yards work smarter.